In an era where online dating increases every day, awkward dating is part of the picture. It often happens that you meet someone online and the first date is also the first time you interact with her/him in person. Let’s be honest, your online profile is a way of marketing yourself, it usually reflects things you are proud of, leaving less pleasant aspect of your personality for the other to discover. Matches are made in heaven but for those made in hell, now, you can use SmartThings and Jawbone. The process is really simple, leave your phone on the table and discretely push the button on your Jawbone until it vibrates. In a couple of seconds you will get a preset text message that can be used as the perfect excuse to fly away. 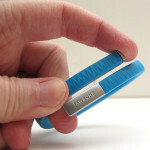 – Activate the “Jawbone Panic Button” app in your SmartThings account. – Select the Jawbone UP that you would like to use to trigger the text message. – Enter your phone number. – Rename the sender as something like “Mom”. This entry was posted in Blog on April 29, 2014 by Juan Risso. Hi, I cannot see the ‘jawbone app’ in the apps within SmartThings? Could you let me know exactly where it lists it? Great work btw. It hasn’t been published yet. It should been in Labs soon. Thanks for checking the post! I see that! How about the magical panic button feature? Has that been released yet? Nice one! Can I just add to those who may congratulate you on your absolutely outstanding work. Please keep doing what you are doing! Hi! Make sure that you have the Jawbone app open, it receives the command from the Jawbone and then the API sends a notification to SmartThings. Haha, no worries. Try uninstalling the app completely, force quit the SmartThings app and try to install it again. 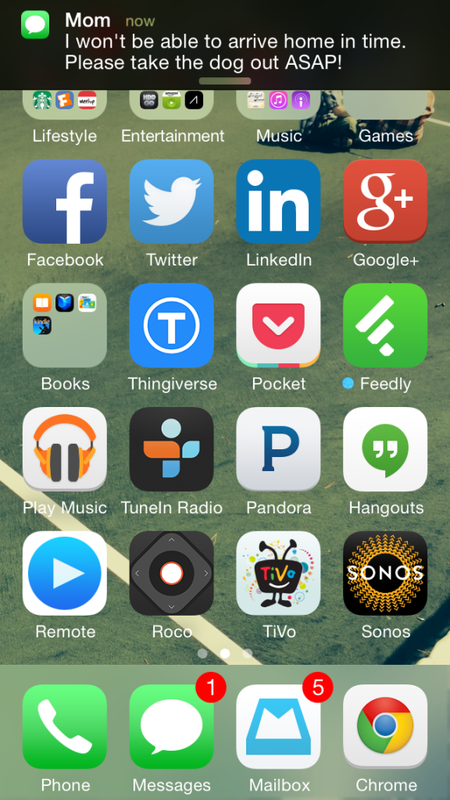 Just in case, to uninstall go to the bottom where all the Labs apps are and make sure eliminate all jawbone apps. Expanding on this idea, could JawBone UP24 be utilized as a pseudo remote for smart things? For example, when mowing the lawn and it gets dark out, could I use JawBone to activate exterior lights by pressing the button a designated number of times? Ok, thanks for the quick response. I”m New to SmartThings, enjoying this site!